Do you need a mobile application or you have a web service that you want to connect to the world of smartphones? Then you’re in the right place. RSS XML feed reader with flexible settings for multiple feeds. Full development cycle from scratch. 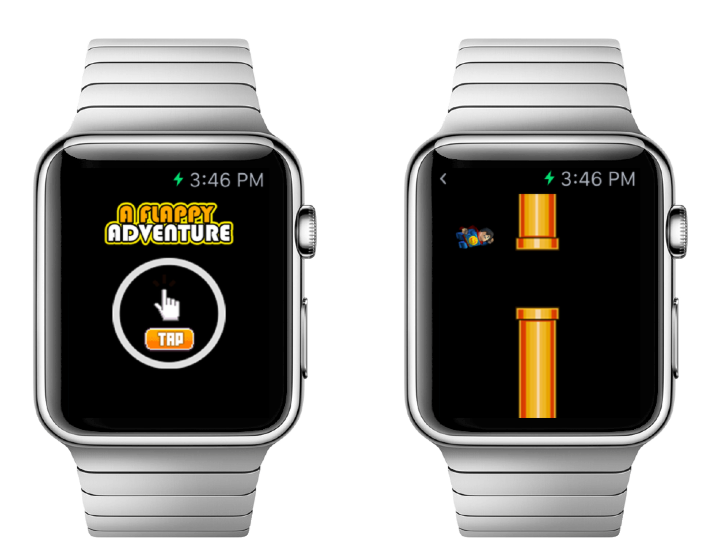 One of the first Apple Watch games with animations. What can be more fun than Flappy game on the Wathes? Full development cycle from scratch. 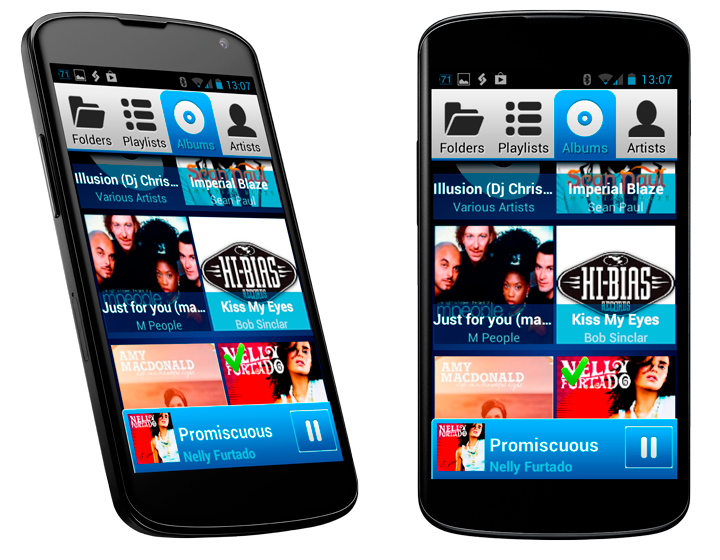 Music player for Android with network and hardware connections (supports all handsets & tablets). Participated in the development team. Features: universal app for all handsets and tablets, own jni music library, multi-threading, network and various hardware connections (bluetooth, usb), separate skins etc. 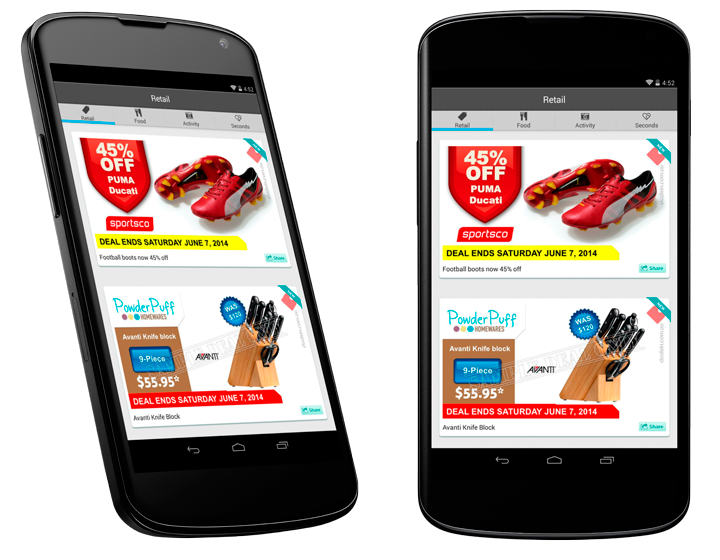 Beauty store for Android with RESTful API (supports all handsets & tablets). 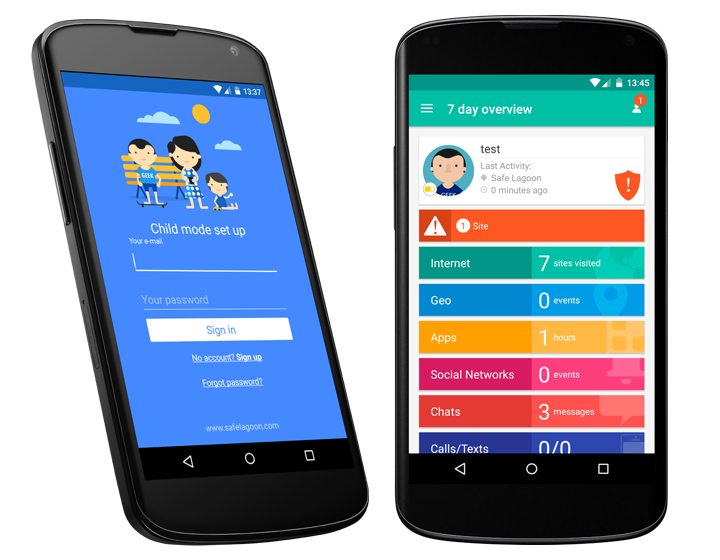 Full development cycle from scratch for Android, participated in the development team for iOS. Mobile video camera client for Android and video camera stream server for Windows with multiple connections. Full development cycle from scratch. 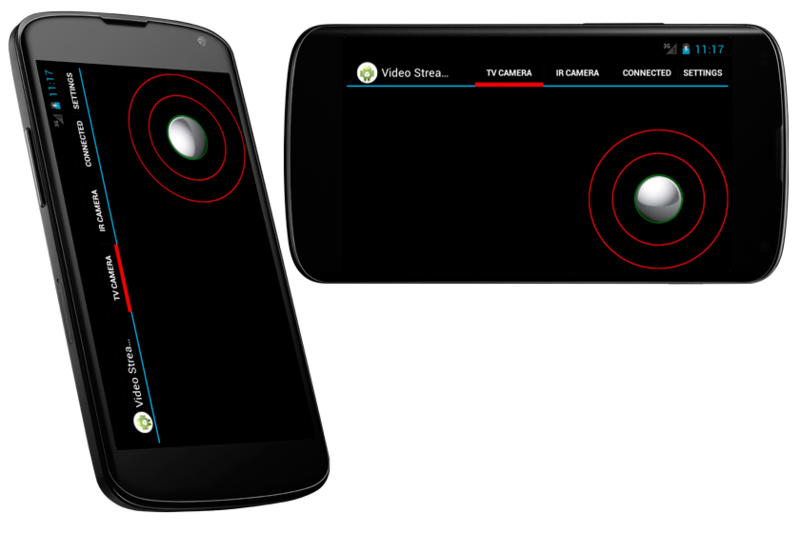 Features: for client - MJPG video view, multi-threading, accelerometer and virtual joystick for camera movement handling, for server - MJPG video stream (MJPG over HTTP), multiple connection server, channel load balancing, compression level etc. 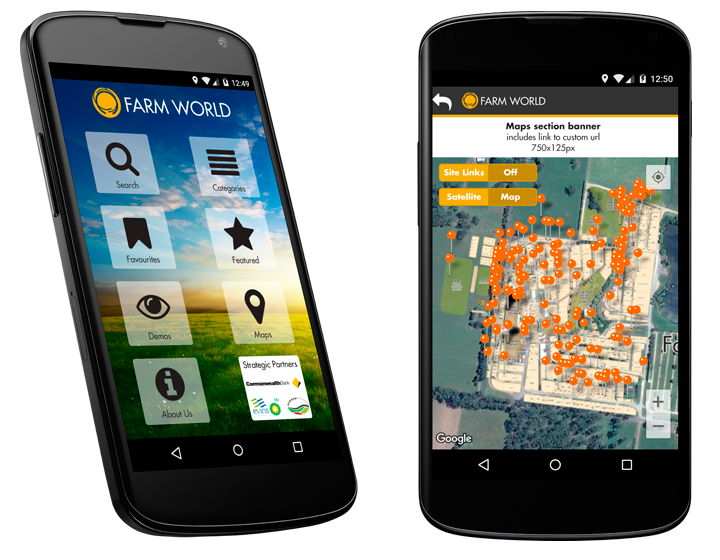 Official Farm World app. This project was used for creation of some other apps like Sheepvention etc. You can find them in Android Google Play and iOS Apple Store too. Participated in the development team. 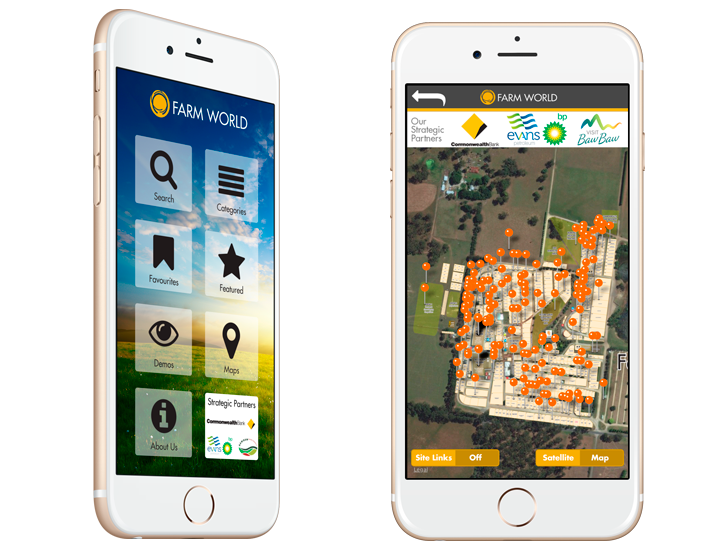 Features: Interactive Google and Apple maps for Android and iOS, tiled overlay with additional information, supports offline and data sync, RESTful API, search, categories etc. 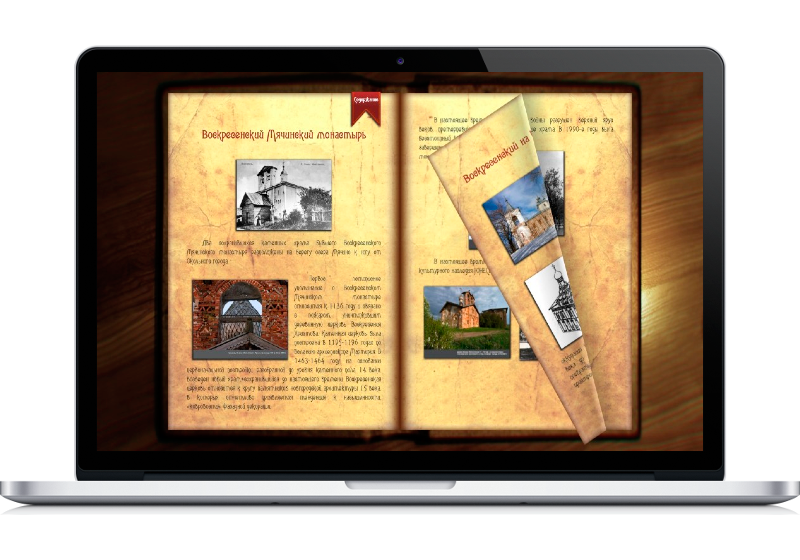 Self-service information kiosk for the museum in an old book style with touch panel. Full development cycle from scratch. 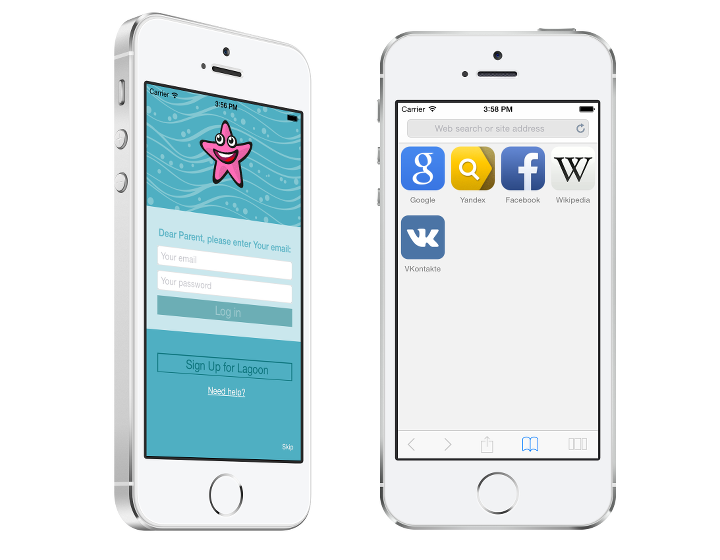 Custom browser with content filtering, parent control and other features like location tracking etc. Full development cycle from scratch for iOS, participated in the development team for Android. 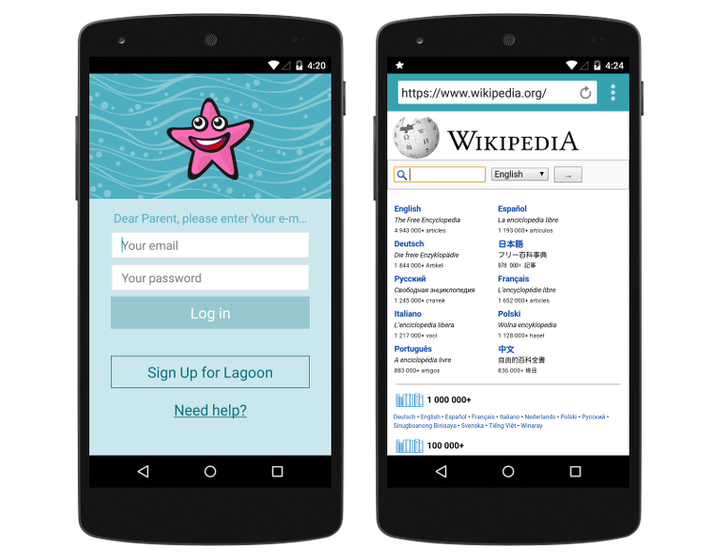 Safe Lagoon is universal application for parental control for Android and iOS. Real time remote management, instant messaging monitoring (WhatsApp, Skype, Viber, Facebook), family GPS tracking, apps blocking, calls and SMS monitoring, schedules and time limits etc. Full development cycle from scratch for iOS and Android. Do you have a great idea and you want to collaborate? Then don't be shy to contact me. There are a few of my personal and collaborated projects. 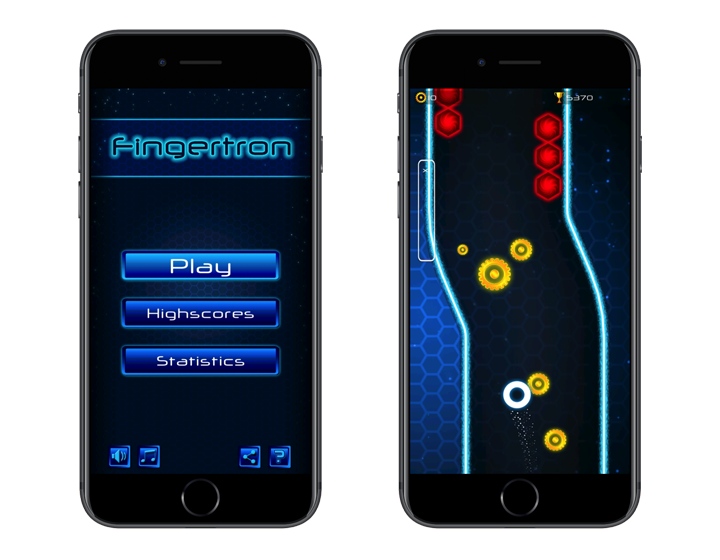 Features: native graphics, support of all screen sizes and devices, Scoreloop local and network highscores, challenges, AdMob and Airpush advertisement networks etc. 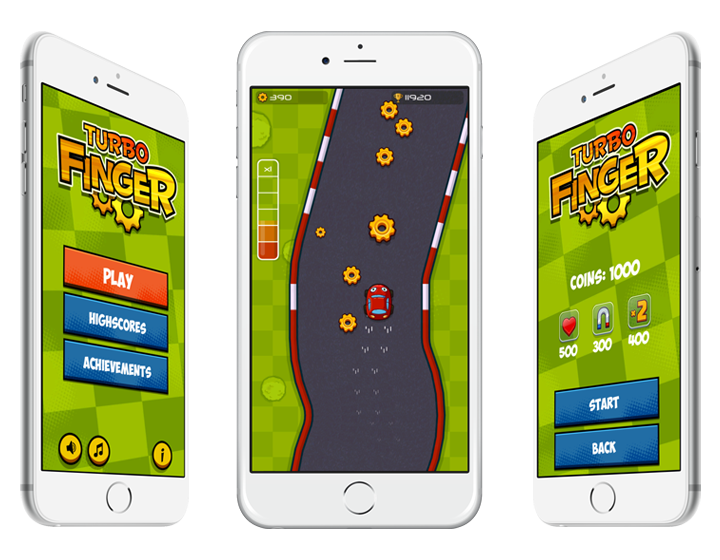 Features: cocos2d, support of all screen sizes and devices (iPhone/iPod/iPad), GameCenter highscores and achievements, challenges, AdMob advertisement network etc. 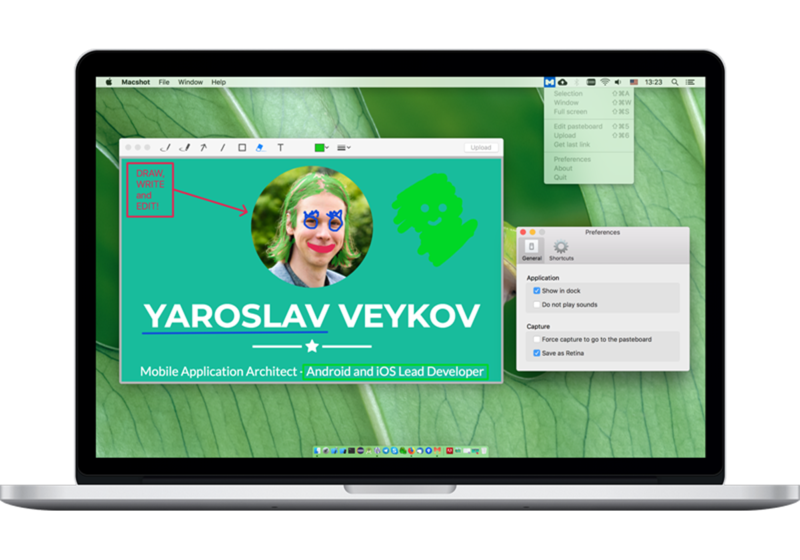 macOS screenshot tool with a status bar menu, uploading to the Internet and a couple of useful tools such as a free draw pencil, highlighter marker, line, text, eraser etc. Full development cycle from scratch. I develop applications based on ready-made concept as well as from scratch, with the preparation of technical requirements. I'll be glad to help you with technical specifications and a development plan if you are planning your project. Do you already have an application for iOS or Android? I can help you to port it to another platform along with saving maximum functionality and adapting it to new requirements. Do you need long-term support for your application? 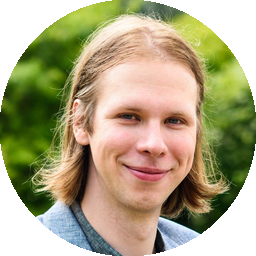 A developer left your company or you've bought the code and don't know how to compile it? I'll help you to adapt an application to fit your requirements and provide the necessary support and consultations. 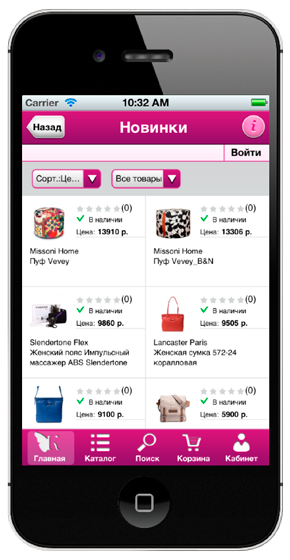 I'm expert in mobile technologies working on individual projects as well as in team. 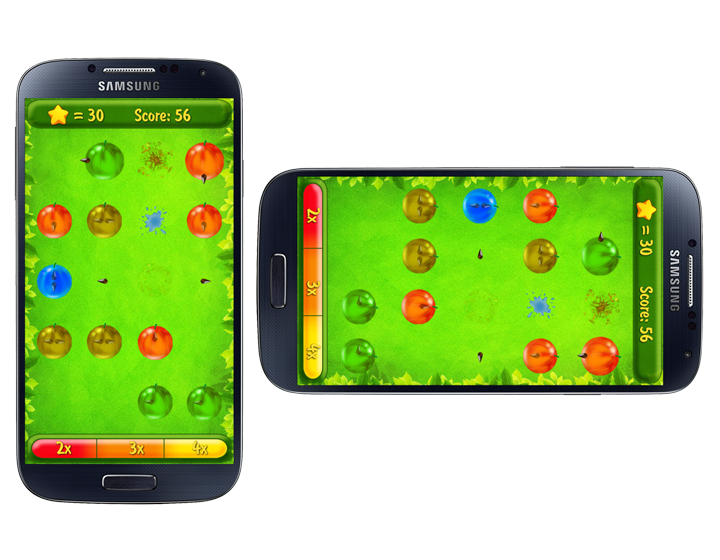 My main interest is development of applications for Android and iOS mobile platforms. Additionally, I'm interested in development of mobile games and project management. I graduated with my Master of Computer Science from the Yaroslav-the-Wise Novgorod State University with a major in Software Development. The last 10 years I've been working on mobile applications as a developer and project manager. One of the significant milestones is my work on Electronic Arts Mobile game projects on localization and porting to mobile platforms as well as development of mobile games for Namco Bandai Mobile. 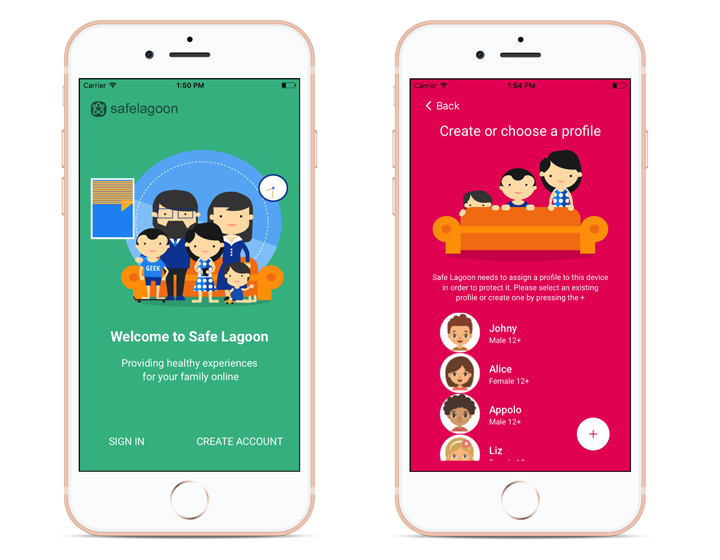 The latest expertise I've got working on Safe Lagoon Parenting Solution as a lead mobile developer for both iOS and Android platforms. This experience helped me to get deeper under the skin of platforms and to understand better the security threats which users face each day. I know how to use Adobe Photoshop, create documents in Word or tables in Excel but it's not a surprise nowadays ;). However, I believe that a task defines a stack of technologies and a good developer can master it when necessary. Finally, I know how to organize a development team and use proper development tools and methods. I can publish developed apps on Apple App Store or Android Google Play for you. And, of course, I will provide support for all projects after development! P.S. A small explanation regarding my name for English speakers. It contains 2 difficult for translation vowels and because of that it could be translated at least in 2 different ways: Yaroslav Veykov and Iaroslav Veikov.